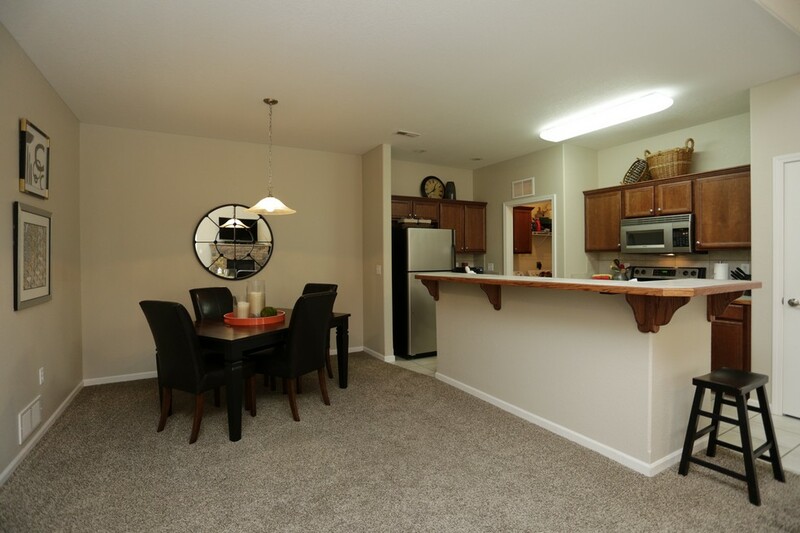 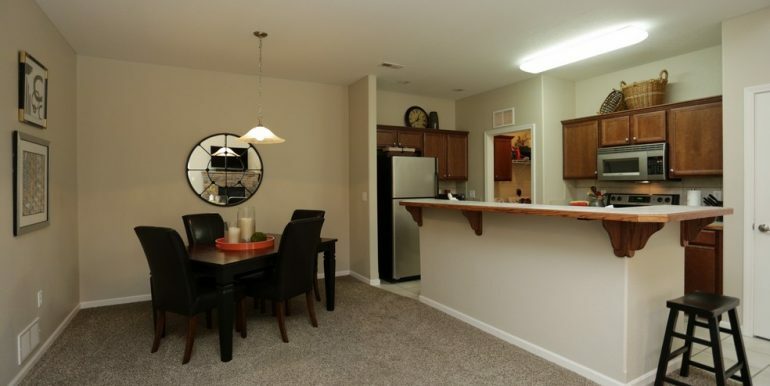 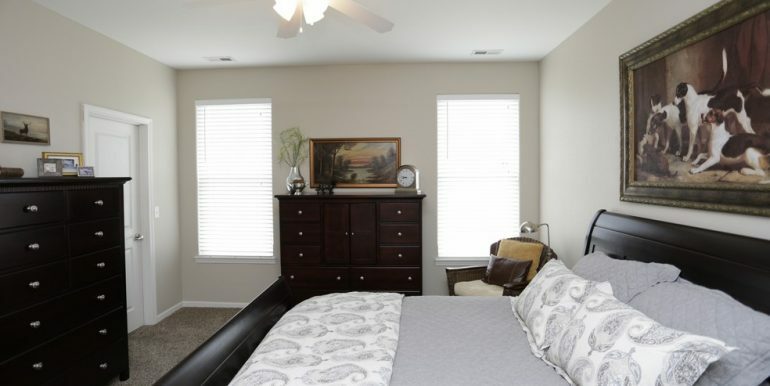 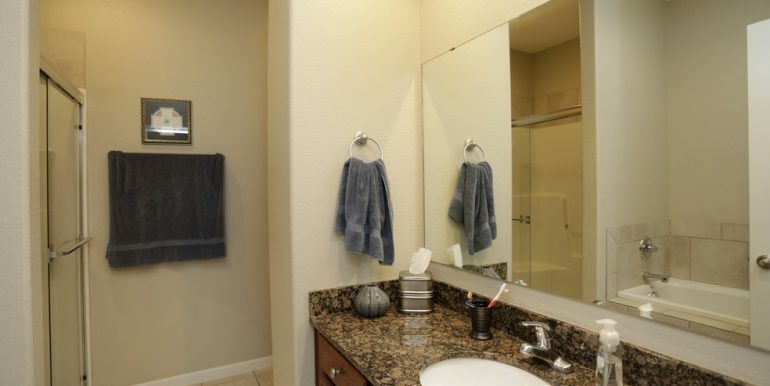 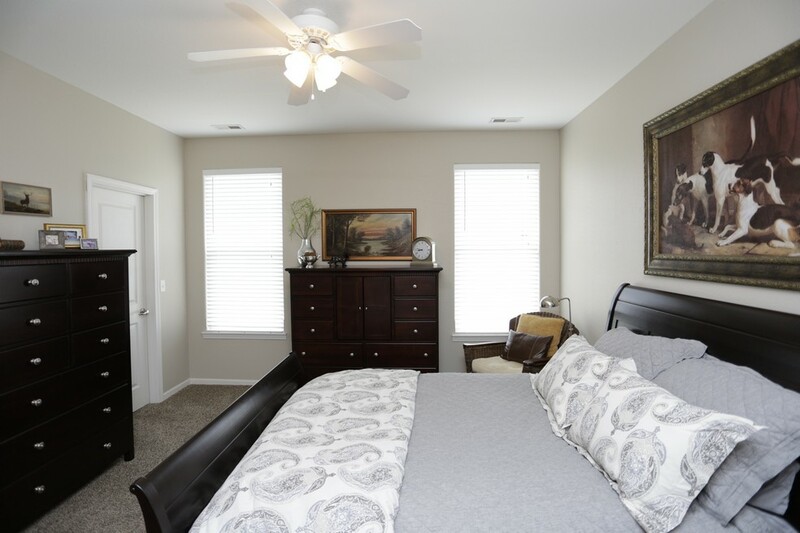 Our two bedroom townhomes offer 1,300 square feet, two large bedrooms, and a fully equipped kitchen with contemporary stainless steel appliances. 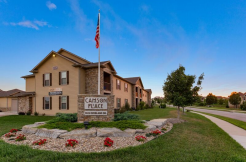 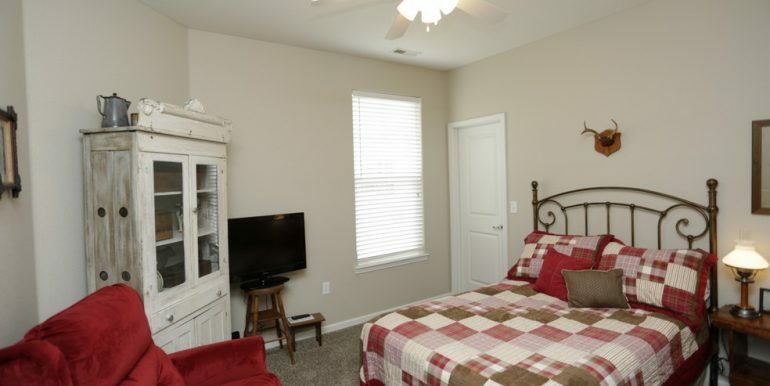 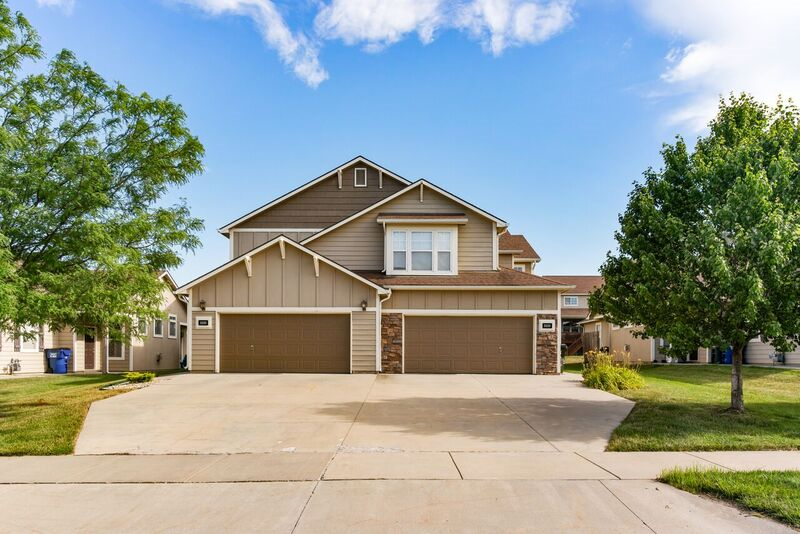 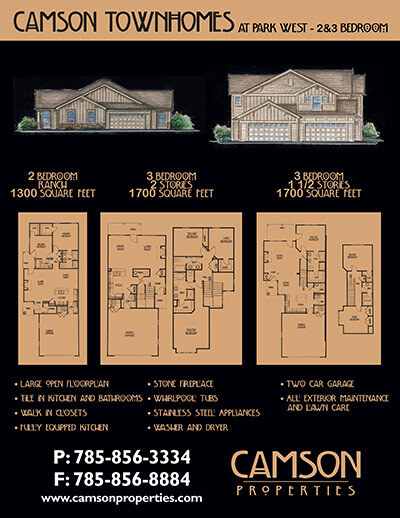 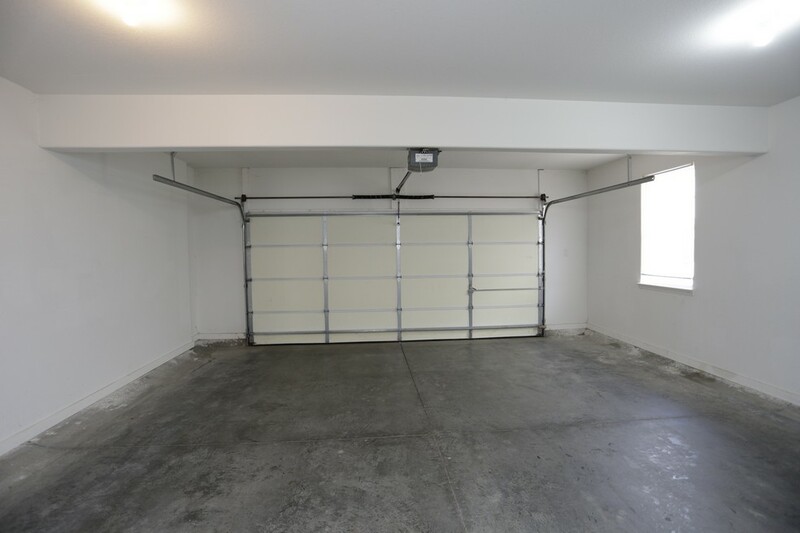 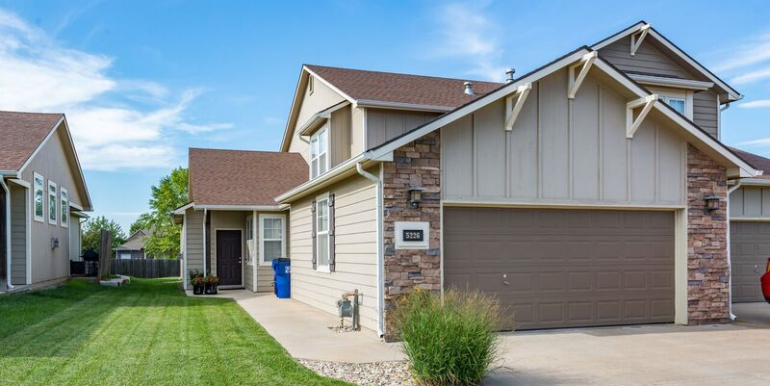 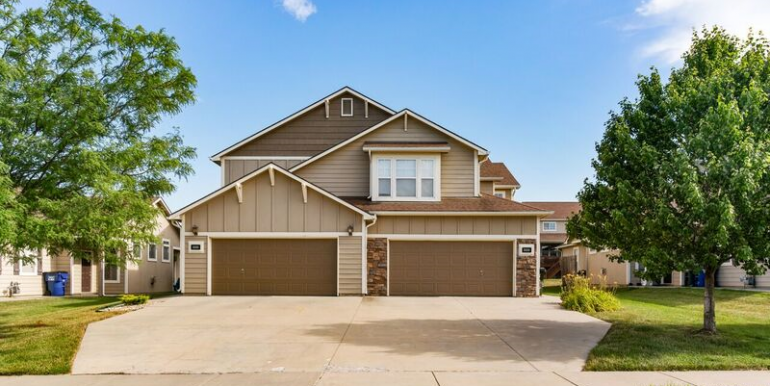 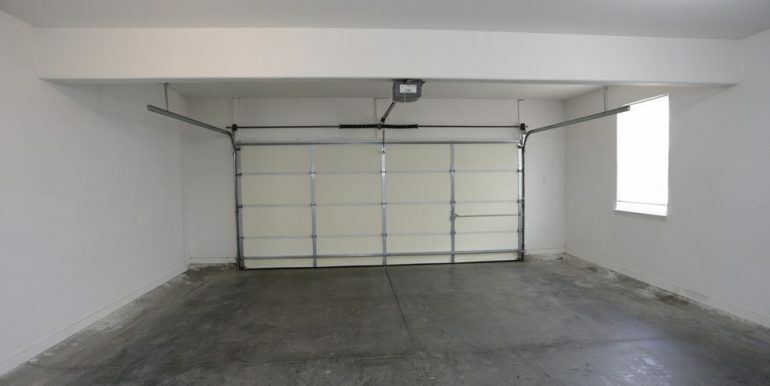 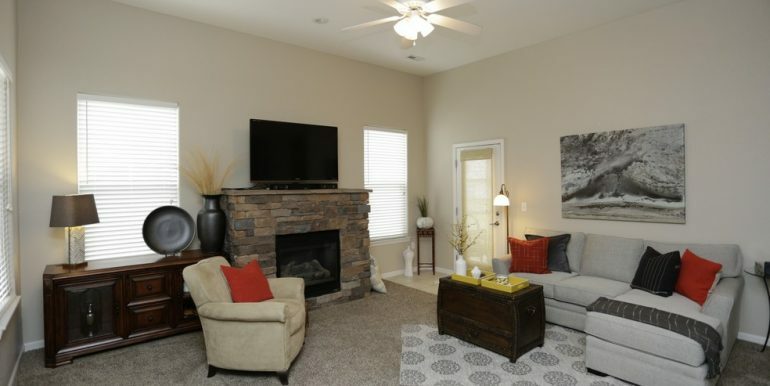 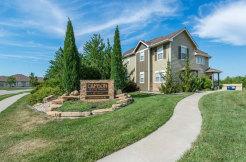 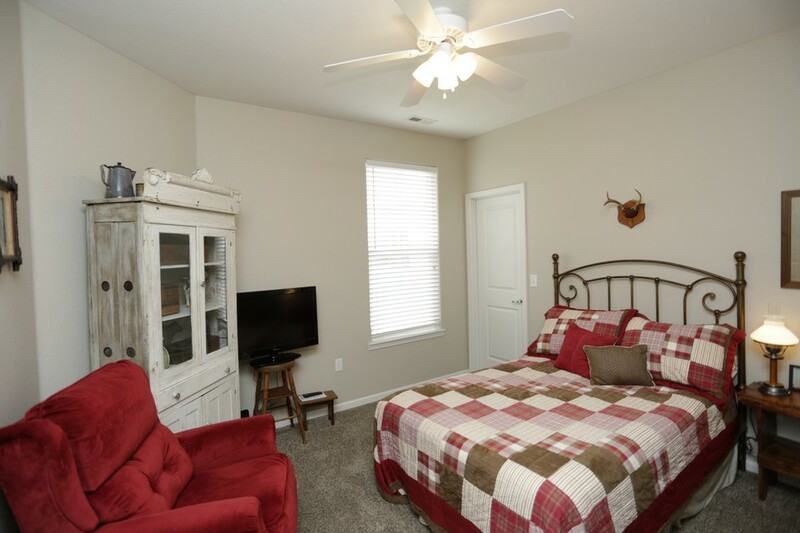 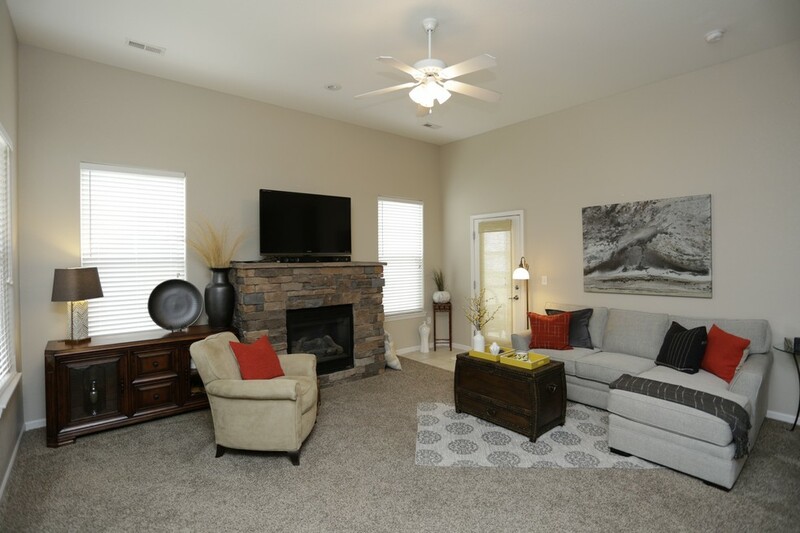 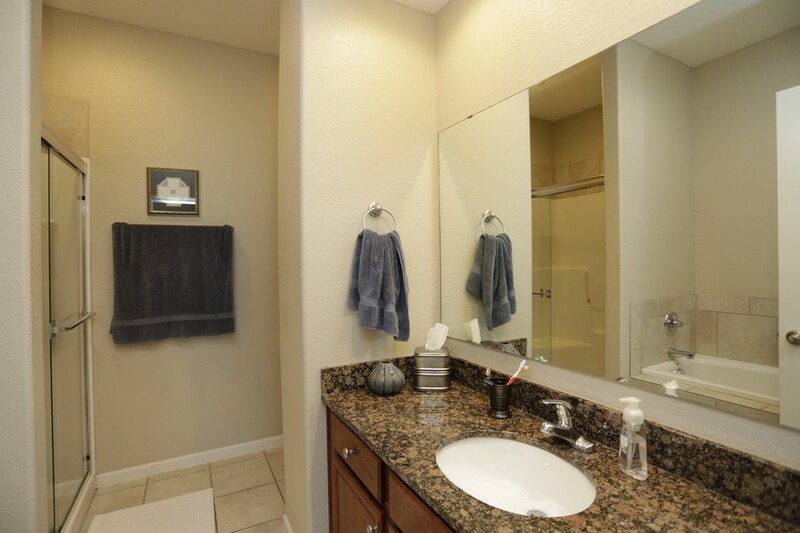 You will enjoy relaxing in your whirlpool tub or cozying up to the stone fireplace as well as the convenience of the enormous walk-in closets and your two car attached garage. 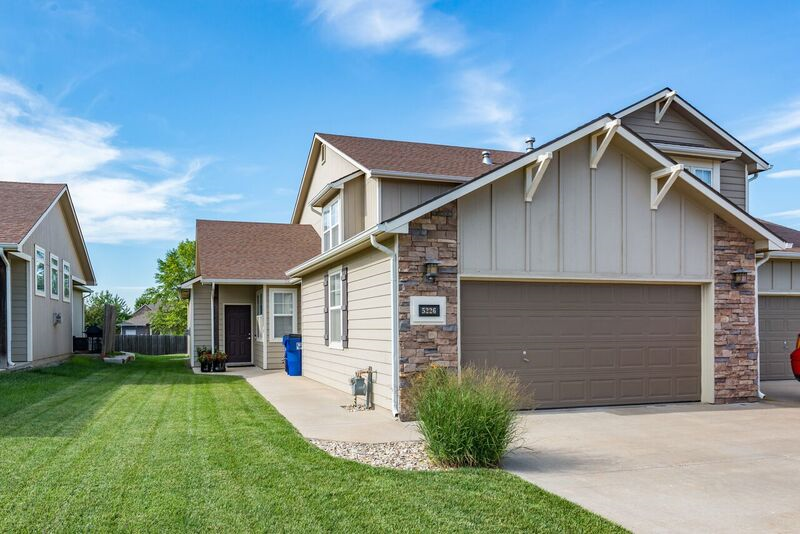 Savor easy living as all exterior maintenance and lawn care is handled for you!